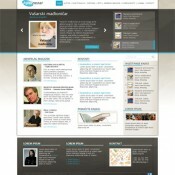 WordPress website developed for Wine Art. 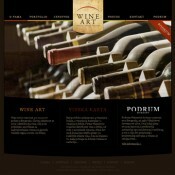 Wine Art was founded in Belgrade 2007. The main business is importing and distributing the finest wines. 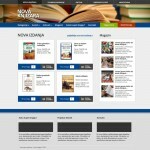 WordPress website developed for Arhipelag - publishing house. 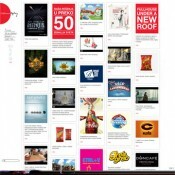 Arhipelag publishes most outstanding books from the fields of contemporary literature, historiography, political theory, economy, philosophy, and lexicography.